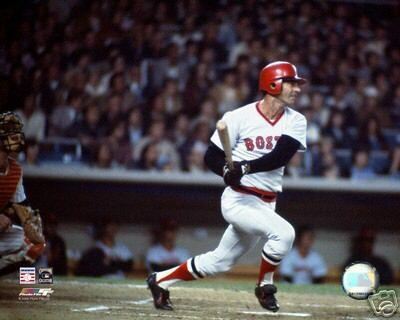 On this day in 1979 Carl Yastrzemski collected hit #3000 of his amazing baseball career!!! On the road and taking on the New York Yankees in front of 34,000+ Yankee fans, Carl Yastrzemski and the Boston Red Sox made this game a memorable one. Winning easily 9-2 against their divisional foes, ‘Yaz’ and the Red Sox enjoyed both team and individual success on this historic day. In the bottom of the 8th inning, ‘Yaz’ connected for a single off of Yankees’ pitcher Jim Beattie. 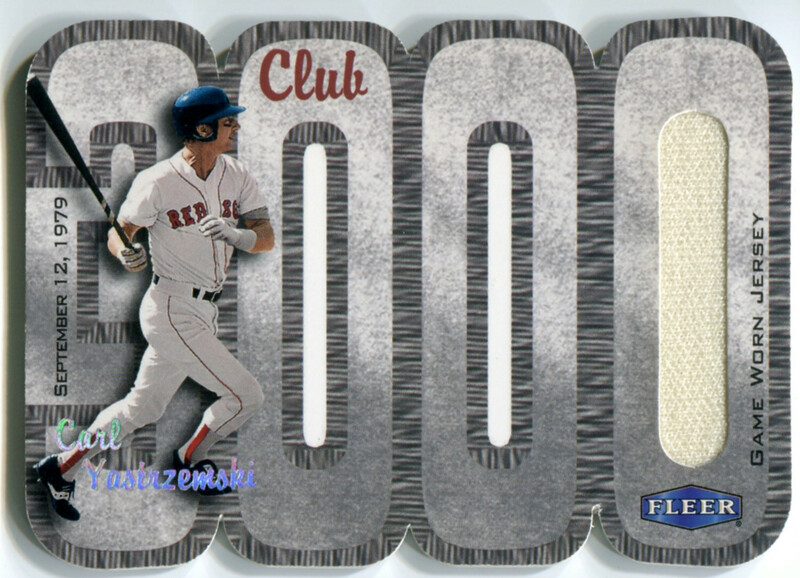 Hit #3,000 was 19 years in the making, but Carl Yastrzemksi’s dedication to the game and the art of hitting certainly helped earn him a spot in this legendary club. ‘Yaz’ turns 75 years old today!! 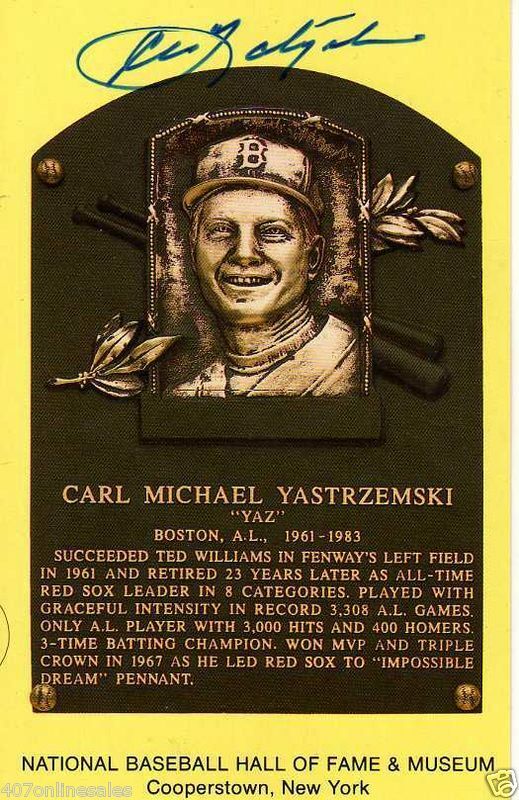 Best known as ‘Yaz’, Carl Yastrzemski personified what being a consistent leader was all about. ‘Yaz’ spent every minute of his 23-season long career in a Boston Red Sox jersey. Along with the droves of fans he established during his career, ‘Yaz’ put up some amazing numbers too. The stats : 3,419 hits, 452 home runs, 1,844 RBI, 1,816 runs scored, 168 stolen bases, and a career batting average of .285. In Yaz’s 23-year career, he finished in the Top 20 for the MVP award 12 times, while earning the award in 1967 with his .326/44/121 performance. On this day in 1989 both Johnny Bench and Carl Yastrzemski were voted into the National Baseball Hall of Fame. Ironically, both players spend their entire big league careers playing for just one team. 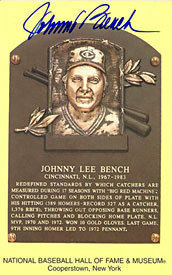 Johnny Bench was a Rookie of the Year winner, multiple time All-Star, multiple time Gold Glove winner, 2-time MVP, and 2-time World Series Champion, Bench did it all during his remarkable 17-season major league career. 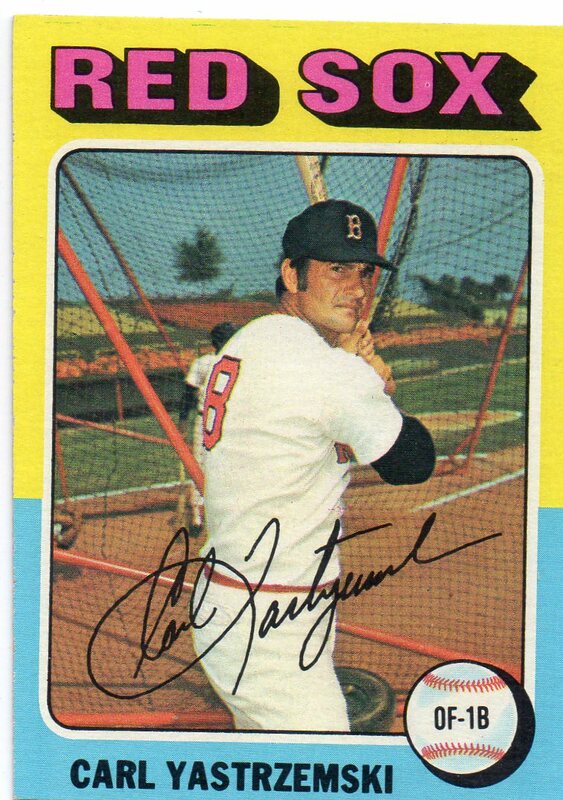 Carl Yastrzemski put up some unreal stats – The stats : 3,419 hits, 452 home runs, 1,844 RBI, 1,816 runs scored, 168 stolen bases, and a career batting average of .285. In Yaz’s 23-year career, he finished in the Top 20 for the MVP award 12 times, while earning the award in 1967 with his .326/44/121 performance. The member of the ‘3,000 Hits Club’ with the lowest career batting average is Carl Yastrzemski. With 3,419 career hits, Yaz compiled a lifetime batting average of just .285. ‘Yaz’ turns 74 years old today! !